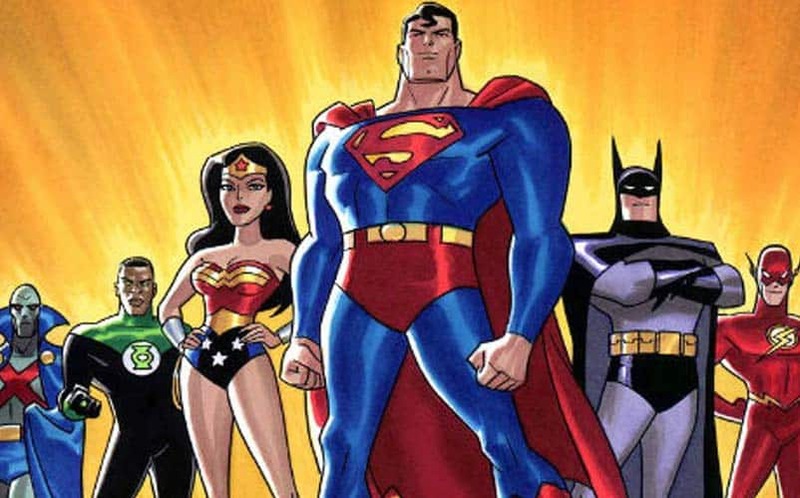 Cancelled 'Justice League' Movie Documentary Coming | Nerd Much? Following director George Miller’s success with the recently released Mad Max: Fury Road, another director by the name of Ryan Unicomb is planning a documentary exploring Miller’s cancelled Justice League movie (which was titled Justice League: Mortal). Director Ryan Unicomb is looking to make the Justice League: Mortal documentary similar to 2013’s documentary on Jodorowsky’s Dune, and this year’s The Death of Superman Lives: What Happened (which delved into the Nicolas Cage Superman movie that never saw the light of day). Unicomb, along with producers Aaron Cater and Steven Caldwell believe there to be a fascinating story behind the superhero movie, which was abandoned in 2008 by Warner Bros. According to Inside Film, Unicomb will look to gain the support of Miller (whom has yet to be approached about the project) to gain access to never-before-seen footage and artwork. The documentary will also feature first-hand accounts from the cast and crew, and will hopefully show this Justice League movie’s costumes. This failed Justice League movie cast included Adam Brody as the Flash, Common as Green Lantern, Armie Hammer as Batman, D.J. Cotrona as Superman, Jay Baruchel as Maxwell Lord, Santiago Cabrera (Isaac from Heroes) as Aquaman, and Megan Gale as Wonder Woman. Now, THAT is an exciting cast that could’ve used this movie to skyrocket their careers, if you ask us. But with such a great cast behind it, we’re all left wondering what happened to Justice League: Mortal and why did it fail? Movie Pilot has the best look at the failed Justice League movie we’ve seen so far, and hopefully Unicomb can get more of an inside look for the documentary. The Justice League: Mortal documentary already has private investors lined up behind it, although Unicomb notes that he might also take to a crowd-funding site like Kickstarter to help fund the movie. “We wanted to get the story out there to help us to gauge interest,” says Unicomb. Let us speak for you all by saying hell yeah we’re interested. If you’re interested too, let us know in the comments!